Thanks to those that pledged during the Membership Drive, it is greatly appreciated! 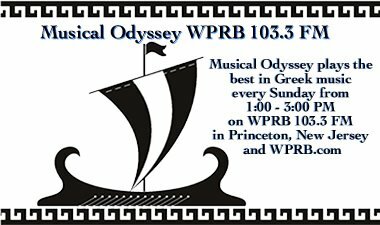 Musical Odyssey will not be on the air today. I will be back next week. 103.3 WPRB Princeton, the 14,000 watt non-profit radio station located on Princeton University's campus, is holding its fourth annual on-air membership drive from the 10th through the 17th of October 2010. You can make a donation to support WPRB's unique and vaired programming by clicking here. 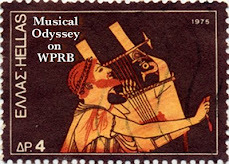 If you enjoy listening to Musical Odyssey, please call in with your donation (any amount, there is no minimum) to support the show and to guarantee that I can continue to host the program. For a guide to the premium gear available to our donors, click here. Become a friend or fan on facebook by clicking here.